FASHION || Collaboration With Tic Watches + GIVEAWAY | Your Daily Dose of Style. 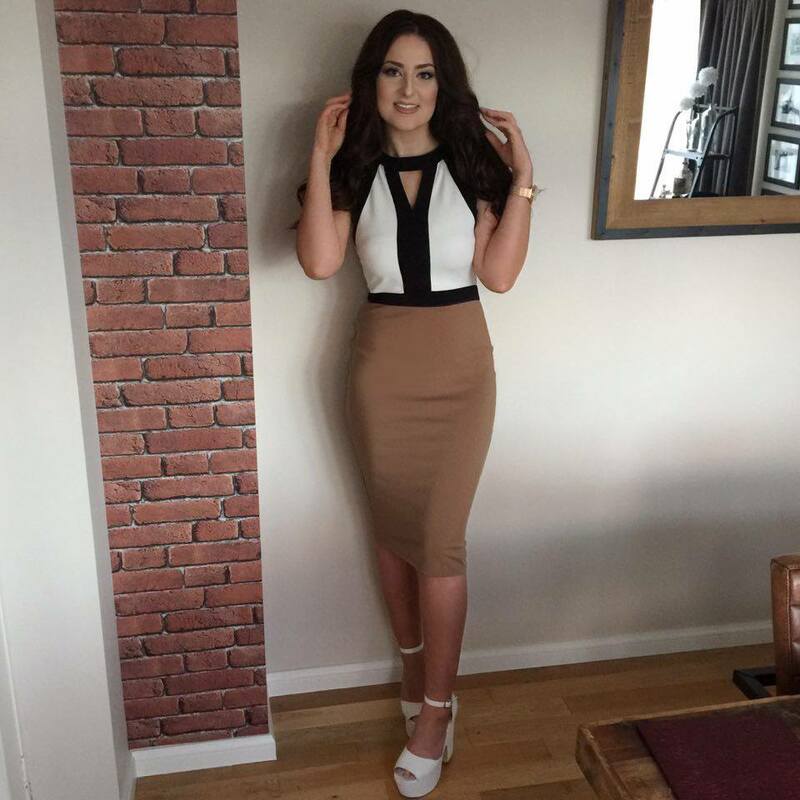 Life's too short to wear boring clothes. Hope everyone has had a fantastic few days and you’ve all no doubt ate your body weight in food. I went from eating pigs in blankets to becoming a pig in a blanket! But hey that’s what Christmas is for. After having a few days break from blogging and any form of work. I’m back on it and ready to smash 2016! 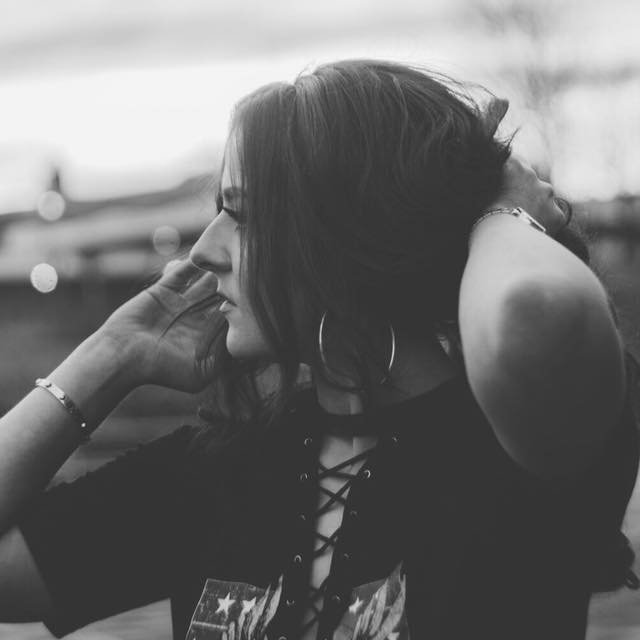 The week I’ve teamed up with Tic Watches a North East business for not only collaboration but also a give away, which I’m holding on my Instagram account! 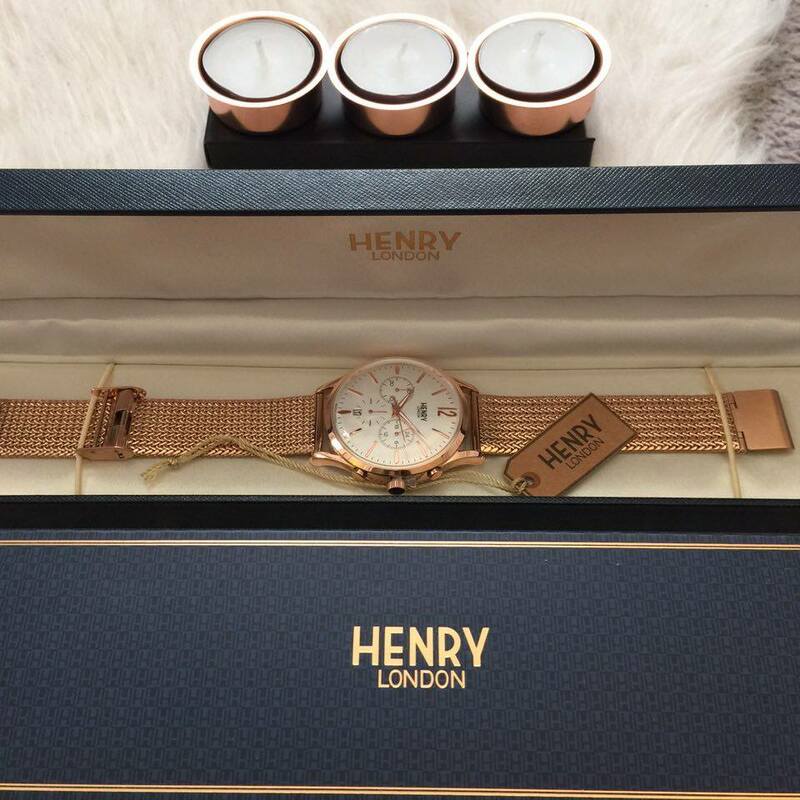 Tic Watches kindly send me these 2 gorgeous HENRY LONDON RoseGold mesh watches. 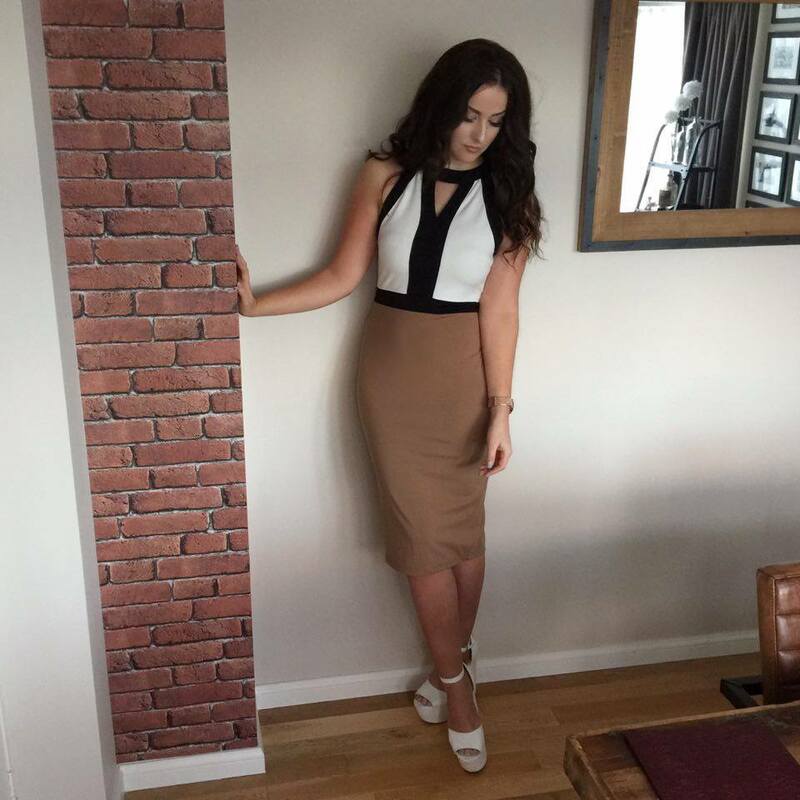 One to feature on Your Daily Dose of Style and the other for one of my lovely readers to win! 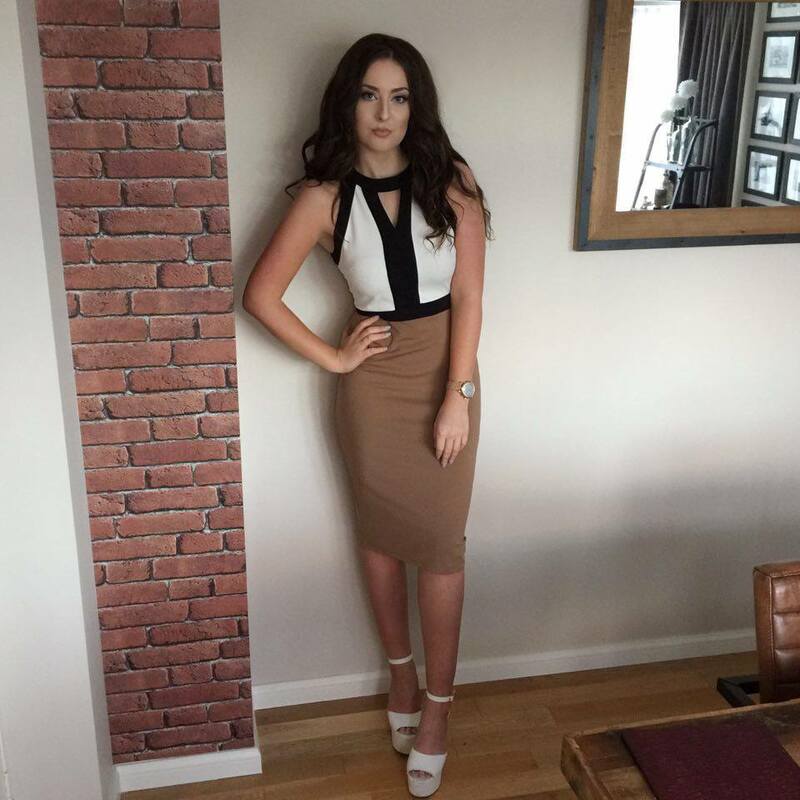 Heels – Missguided If your following me on social media, mainly instagram. You’ll have seen I have a slight obsession with copper / rose gold colour palette so this watch fits perfectly into the trend at the moment. This watch was definitely an early Christmas present, and I haven’t had it off since I received it! 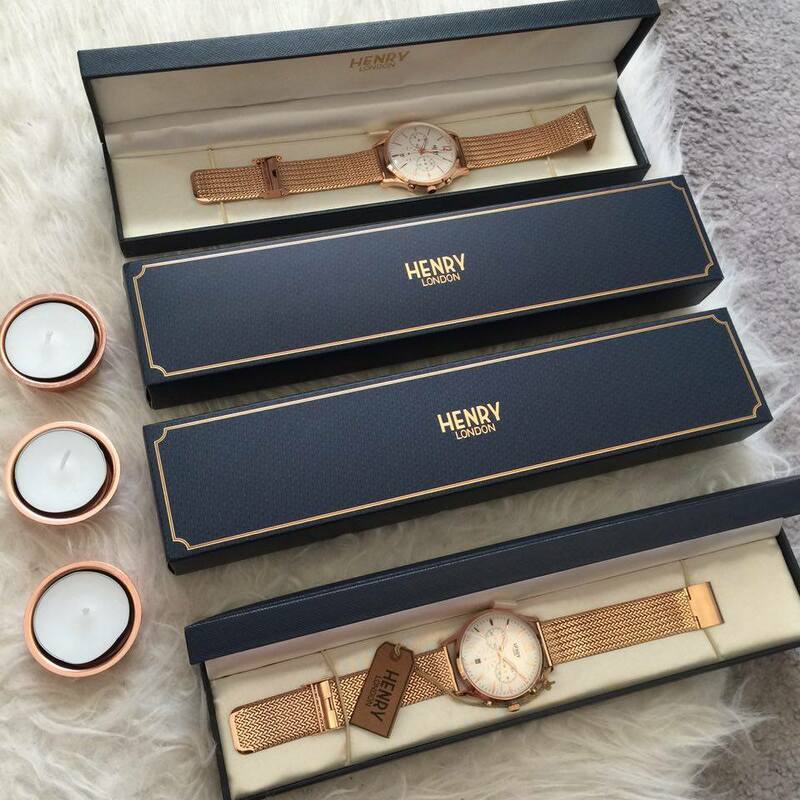 If you want to be with the chance of winning one of these gorgeous Henry Londonwatches, go and follow Tic Watches over on their instagram page || Here || Winner announced in the new year! Good Luck. Your Daily Dose Of Style Copyright. Powered by Blogger. © Your Daily Dose of Style.. All rights reserved.